Pinot Meunier is often characterized as the ‘lesser’ grape of Champagne, while Chardonnay and Pinot Noir get all the attention as the varieties that give us the complexity and detail we seek. At worst, Pinot Meunier is characterized as a ‘filler’ grape implying that when you don’t have enough Chardonnay and Pinot Noir you just pump in some of this wine in just to make the bottle not look empty, like insulation foam. As you can guess, the truth is far more interesting. 1. Meunier is French for “Miller” as in a flour miller. Imagine the clothes of a flour miller, dusty white on a regular basis. If you’re in a vineyard of Meunier and walk up to a vine and turn a leaf over you’ll see white hairs on the leaf, looking like a dusting of flour. This naming of the variety was first mentioned in the late 1600’s, when the grape was being planted throughout the Champagne region and prized for its easy ripening and high acid levels. 2. In the vineyard Meunier is much more flexible than Pinot Noir. Able to withstand cooler temperatures and even frost, it’s ideally suited for north facing vineyards especially in more moisture-heavy and cooler microclimates. 3. 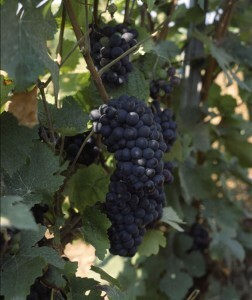 It has a genetic quirk that stunts its growth (specifically through not responding to gibberellic acid, which is a growth hormone), and thus most Meunier vines are shorter than others. 4. It’s an early budding variety but also early ripening … ideal for the unpredictable weather region of Champagne come harvest time. Since it’s claim to fame is as a blending grape, rarely do we get to taste a 100% Pinot Meunier, especially of a non-sparkling variety. 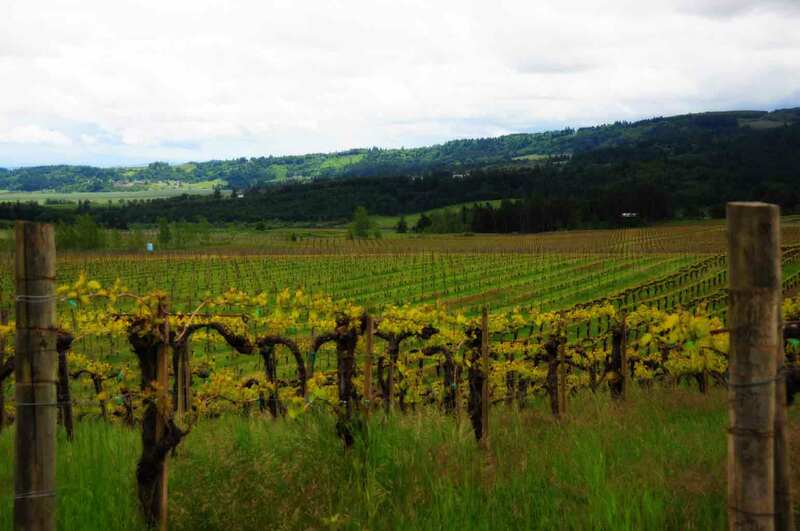 More and more Meunier is being planted in areas such as California, Oregon, and Australia (where it used to be known as “Miller’s Burgundy”), but the best country to source a pure (non-sparkling) Meunier form might be Germany. There, under the name Schwarzriesling, over 5800 acres are planted. But we have another way to enjoy Pinot Meunier: the new to Minnesota amazing Champagnes of Moussé Fils. 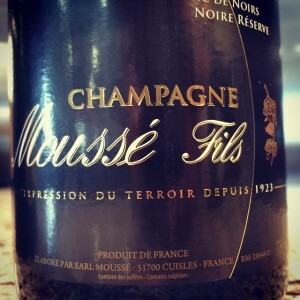 Mousseé Fils is located in the Vallée de la Marne, the great western swath reaching out from Epernay, where most of the plantings are of this little underdog Meunier. With only 5.5ha of land (which makes a whopping 4100 cases for the whole world) they need to choose their grapes and blends carefully. 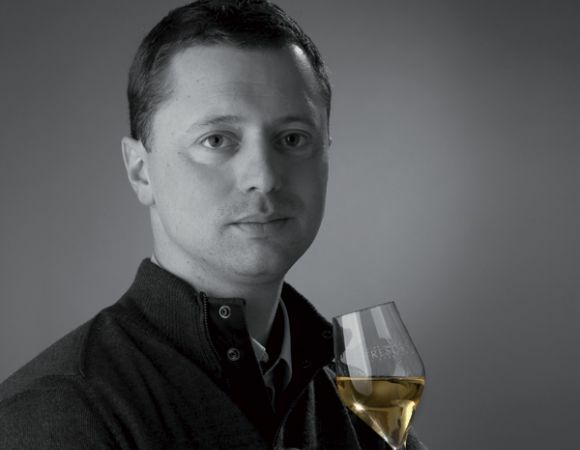 His wines are driven by Pinot Meunier … all of the best aspects of the variety: the plump and round fruit along with firm acidity; along with none of the bad aspects: extreme earthiness or imbalanced fruit to acid mouthfeel. These wines are lustful. They are a sultry voice in a crowded room. They speak to a variety, a place, and a personal vision of the winemaker. It reinforces why we seek wines like this. NOTE: locations are listed alphabetically by city. Call ahead to confirm availability. 95% Pinot Meunier. “The wine is solid and sophisticated, the firm face of Meunier. I’d accept it as I tasted it, it’s so balanced and suave, and minutes long on the finish.” – Terry Theise. An assemblage of two previous cuveés, put together to bring the best of multiple fermentations together. “The extra time on the cork has made it an awfully tasty wine.” – TT.